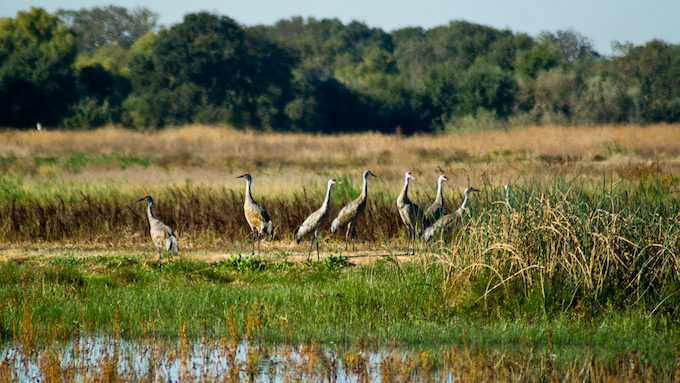 The Bay Delta Conservation Plan (BDCP) is more than 15,000 pages long and covers a wide range of issues ranging from water supply, new facility construction, aquatic and terrestrial ecosystem management, governance and costs. Few outside of the handful of people deeply involved in BDCP actually know what is in the document due to its imposing size. This is particularly true for the various stakeholder groups who lack either the staff or the technical capacity to review the document and to evaluate the complex analyses that underpin it. 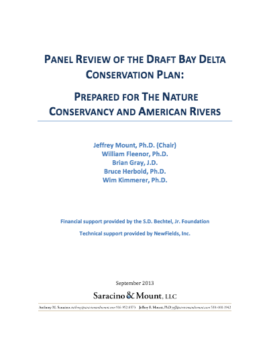 Saracino & Mount, LLC, was asked to assemble a panel of independent experts to review portions of the Plan to help guide decision making by two non governmental organizations: The Nature Conservancy and American Rivers. 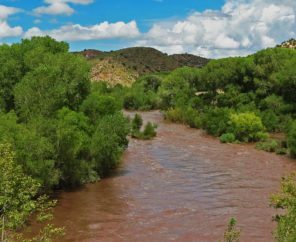 Guided by a narrow set of questions about how the Plan would impact water supply and endangered fishes, the panel reviewed the Plan documents and conducted analyses of data provided by the project consultants. The following document is a summary of our results.